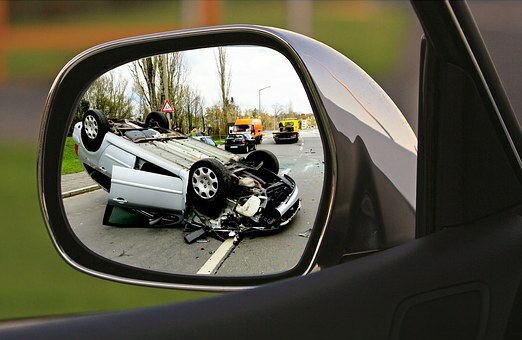 Car accidents can have severe consequences and lead to serious injuries or even fatalities. Police have identified the vehicle that sped away from the scene of a fatal crash on Plain Street last Tuesday. Police credited the community for helping them find the car. The involvement of this vehicle in the crash is still being looked into. It is essential for every driver to drive attentively. Failure to do so could cause accidents. 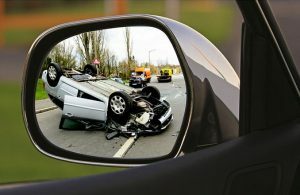 Negligent or reckless driving can have deadly consequences. Every driver has a duty of care to the others on the road around them. When a driver does not uphold this duty, they could be held liable for accidents. At the Law Offices of Jeffrey S. Glassman, we know how devastating car accidents can be. We are always looking to make our roads safer for everyone. And, we are here to help victims as they seek to recover their rights.